Emily Brandt is the author of three chapbooks: Sleeptalk or Not At All, ManWorld and Behind Teeth. 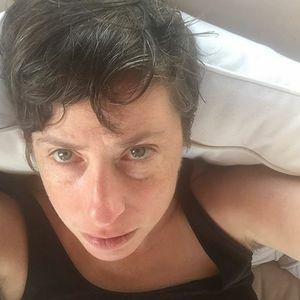 Among other places, her poems have recently appeared in LitHub, The Recluse, The Wall Street Journal, Washington Square Review, and the anthology Inheriting the War. Shes been in residence at Saltonstall Arts Colony and was a 2016 Emerging Poets Fellow at Poets House. Emily is a co-founding editor of No, Dear, Web Acquisitions Editor for VIDA, and an Instructional Coach at a NYC Public School. 5-week poetry workshop (noon-2 pm): April 28, May 5, 12, 19, 26.